Creative Estonia (CE) is creative industries development center, which helps to promote and develop creative industries and creative businesses in Estonia and abroad and to show the role of creatives in innovation in other sectors. Creative Estonia aim is to clearly present the content, unique characteristics, economic, social and regional value of creative industries; support beginning and established businesses with much needed information and advice; develop an attitude that creates a positive image of business and to increase the business and export ability of creative businesses. 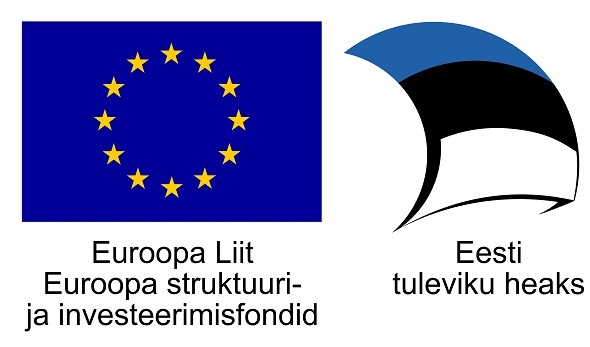 Creative Estonia takes actively part in several international projects. The Creative Estonia portal www.looveesti.ee gathers a lot of information and support material about creative industries in Estonia. It functions as a news portal for the sector in cooperation with partner organisations, offering up-to date information about events, studies, support measures and also featuring interviews and articles with outstanding people in the sector. The most visited pages focus on starting and developing a creative business. TeamLab product development days take place twice a year. TeamLab aims to connect designers, engineers and managers in order to create new products. The first TeamUp was held in 2010 autumn as a one-day-event. The next events are already be a two-day event – during the first day teams are formed who will prepare a product project. On the second day the teams will present their business plan to the jury. To encourage contact between businesses and creative people, Creative Estonia organises various events and seminars, open-coffee style meetings and short lectures where creative businesses and potential investors are brought together. To promote the idea of creative industries, Creative Estonia participates in conferences to do with management, business and innovation as well as other areas, and seeks solutions to problems in the creative industries with input from key figures from local government level right up to the parliament. Creative Estonia is a national host of Creative Business Cup – a global competition for creative industries. Creative Estonia conducts its work with advice from a think tank that includes leaders from creative industries support structures and development centres from the various creative associations. All work is carried out by Creative Estonia along with representatives of the target groups and partners.